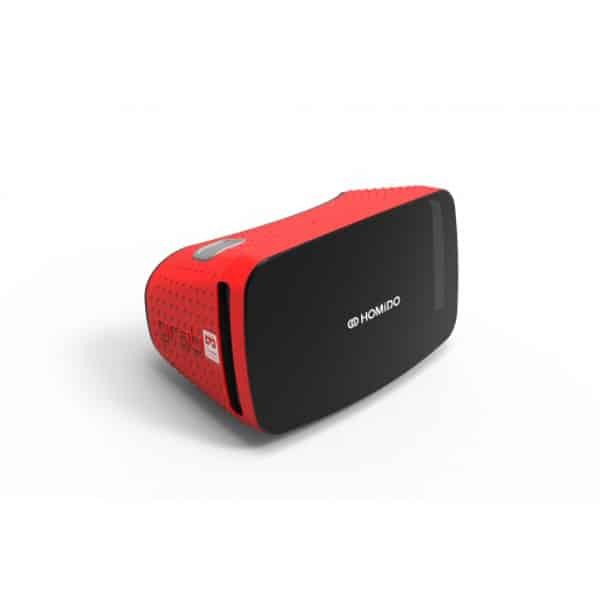 The Google Cardboard is an entry-level smartphone VR viewer made by Google. 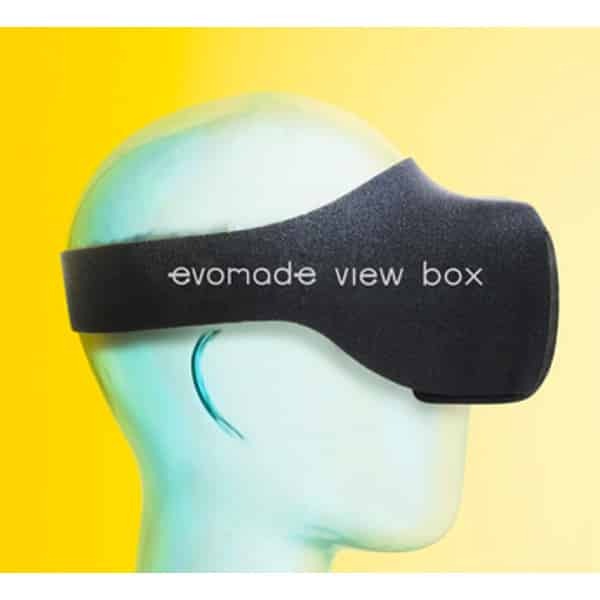 This cardboard viewer enables users to get a first, basic experience with virtual reality. 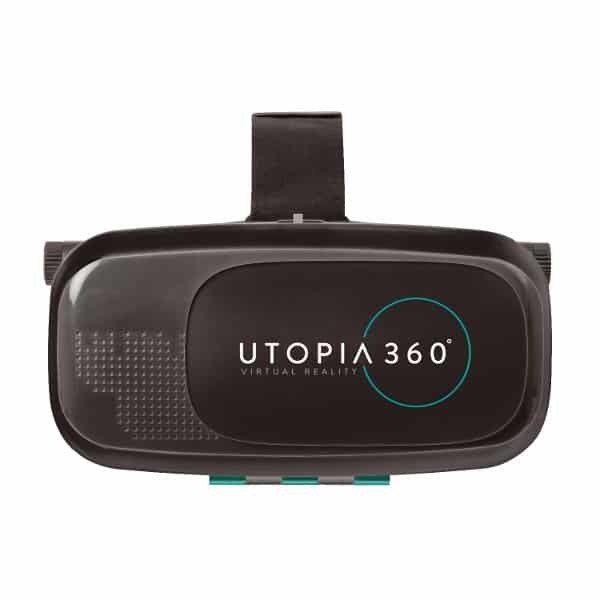 Users have to hold the viewer up to their eyes with their hands (handheld VR), as there are no head straps. Google Cardboard is also the name of Google’s content platform, which is compatible with many different viewers and smartphone VR headsets. The Cardboard app is freely available for download on the Google Play as well as on Apple’s App Store. 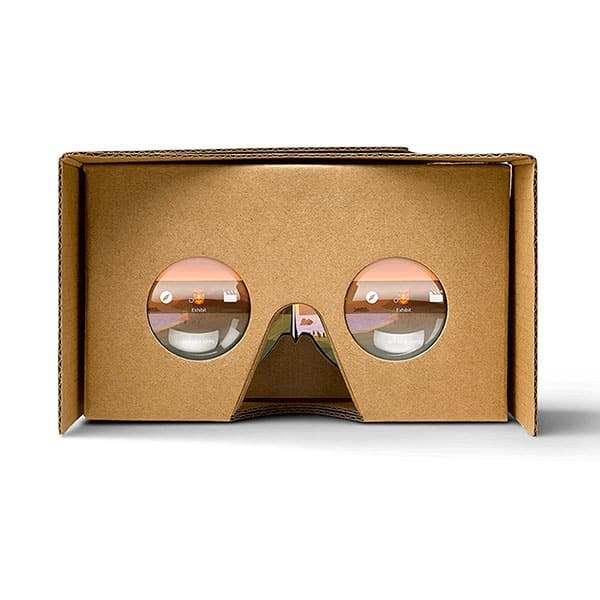 Open design: users have the possibility to craft their own Cardboard viewer thanks to Google’s instructions. Open SDKs: developers are free to design applications for Google’s Cardboard platform. 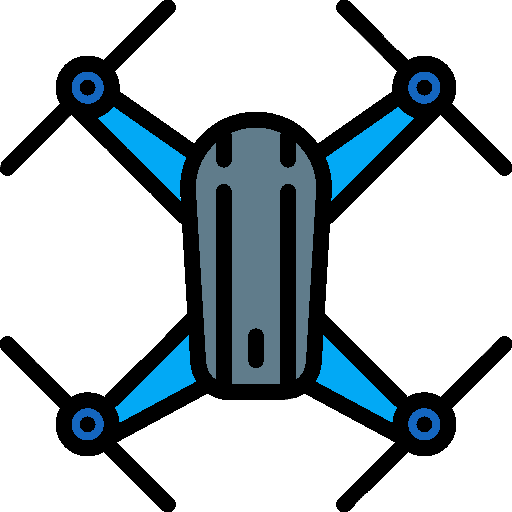 Wide smartphone compatibility: it is possible to use any smartphone with Android (4.1 or higher) or iOS (8.0 or higher) and a screen ranging from 4 to 6 inches. 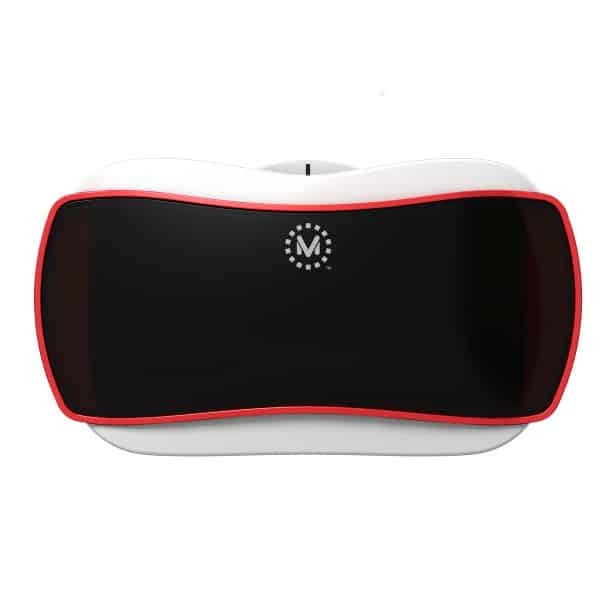 This handheld VR viewer is available at the manufacturer price of $15 (see on Amazon). Google also develops the Daydream View 2.